Bede Moore is an Australian entrepreneur living and working in Indonesia. Bede is a founder of Paraplou, a logistics and e-commerce support services company operating in Indonesia. Previously, Bede co-founded, and worked as Managing Director of the Indonesian e-commerce company, Lazada.co.id, and served as a Senior Associate in the Boston Consulting Group’s Jakarta and Melbourne offices. He has been living and working in Jakarta since 2011, where he has been fortunate to witness the growth and development of Indonesia first hand. As a student, Bede studied Indonesian history, receiving his BA from Harvard and then an MPhil from Leiden university, where he received honours for his research focusing on the relationship between Australia and Indonesia during the struggle for Indonesian independence. Bede has written extensively on Asian politics, business and history in various publications such as The Jakarta Globe, Crikey!, the Harvard International Review and ABC News. As both a student of, and contributor to, the Australia-Indonesia relationship, Bede is committed to helping young people from both countries to enjoy similar experiences. Chris is an entrepreneur and strategy consultant based in Manila, Philippines. 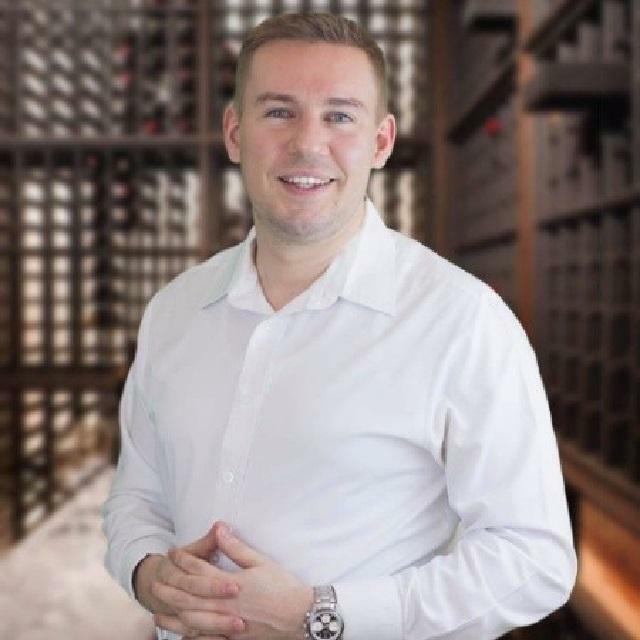 He has established and is the Founder / Managing Director of Winery Philippines a premium wine ecommerce company in the concerned with connecting emerging affluent consumers to superior food and beverage products in a fast growing market. He is also the Chairman / Co-Founder of Glebe House Manila, a technology enabled early childhood education business providing international standards of early years education in home based settings for families in Manila. 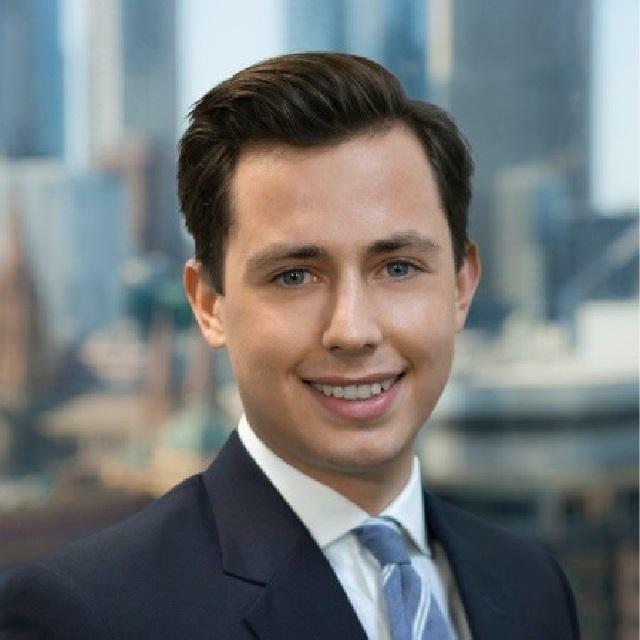 Chris previously worked as a Manager in the Commonwealth Bank’s Group Strategy team and as a consultant with the Boston Consulting Group in Chris developed a lasting connection to Southeast Asia as a high school student at the Jakarta International School. He took B. Ec / B. Asian Studies at ANU including study at the Gadjah Mada University in Yogyakarta, the Muhammadiyah University of Malang and the University of Asia and the Pacific in Manila, as well as an exchange to the National University of Singapore to study business and economics in Asia. Chris is fluent in Indonesian and Filipino. Karina works for Google supporting the growth of digital and small-medium businesses in Indonesia as a Strategic Partner Manager. Before Google she was a management consultant with Boston Consulting Group working in Jakarta, Singapore, Bangkok and Manila. Moving to Indonesia originally to learn more about her family heritage, she realized how vibrant the country was and how important it is to Australia. This importance has been even more obvious since working as a consultant advising several Australian companies looking to enter or grow their operations in one of the most vibrant regions in the world. Karina is passionate about social entrepreneurship and technology as a way to deliver sustainable economic growth and jobs. She worked closely with World Economic Forum to design Indonesia’s first impact investing fund and has advised several social businesses including Yaysan Anak Cina Bangsa (YCAB) and Rekan Usaha Micro Anda(RUMA). Prior to joining BCG, she led a product launch at RUMA to use mobile phone technology as a tool to develop the livelihood of individuals at the base of the pyramid. 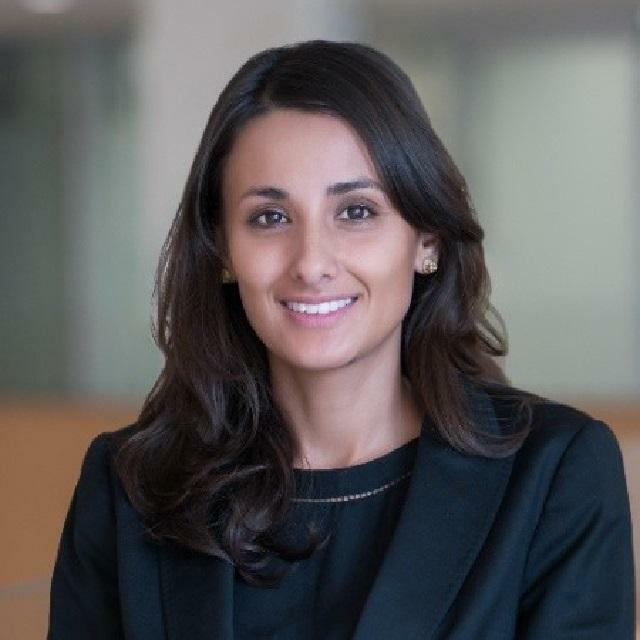 She is currently completing her MBA at Sloan, Massachusetts Institute of Technology in Boston. She graduated from The University of New South Wales, where she was a Co-op Scholar and completed a Bachelor of Commerce (Actuarial Studies, Finance). Tim Graham is a public servant with a background in communications and management. He completed bachelor’s degrees in arts and commerce at Monash University in 2014, with a focus on Indonesian studies, politics and management. Tim speaks Indonesian and is passionate about people-to-people links and youth engagement in the bilateral relationship. 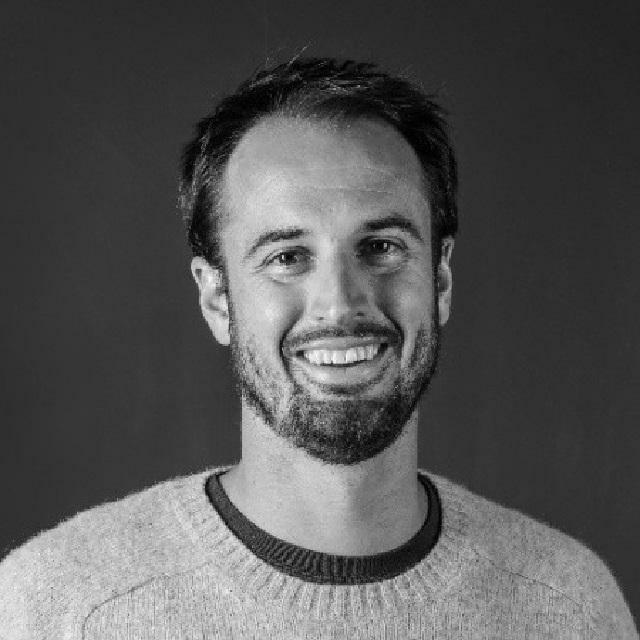 Tim has been a member of the CAUSINDY team since 2013, having held volunteer roles with several other organisations including as a Director of the Australia-Indonesia Youth Association. 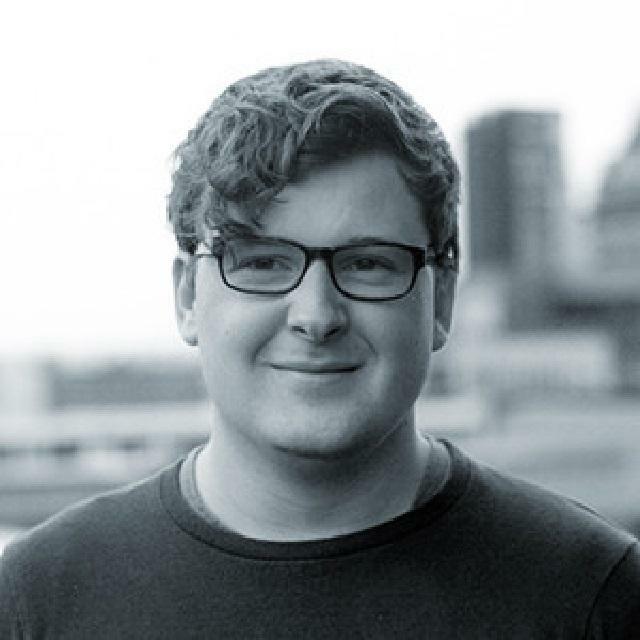 Before joining the Australian public service, Tim managed customer support for SitePoint, a subscription website and community for web designers and developers. 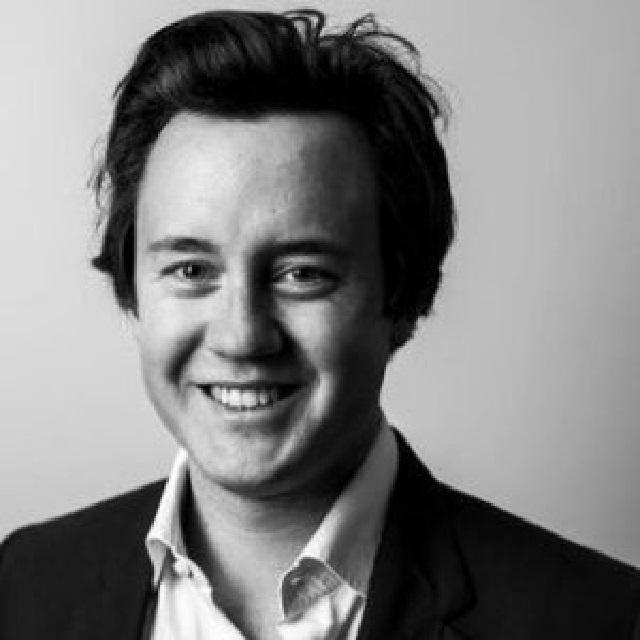 Jay currently works for PwC’s Melbourne office in the Risk Assurance division. He is a former Treasurer of AIYA Victoria and remains involved with the Association through language exchange and young professionals events. His interest in Indonesia and its relationship with Australia originated from his Bahasa Indonesia high school studies which he continued at university in Melbourne and in Indonesia. Jay graduated with a Bachelor of Commerce from Deakin University with majors in Accounting, Economics and Indonesian Language, and he is currently in the final stages of completing his Chartered Accountants studies (CAANZ). Jay is also an active contributor to PwC Australia’s Asia Practice and Indonesia desk, which involves collaborating with various Indonesia-Australia organisations for joint initiatives and networking events. A recent secondment to the PwC Singapore office fuelled his ambition to focus on advising companies operating throughout the Asia-Pacific region. Edgar is a lawyer at Gilbert + Tobin in Sydney, currently seconded to Cravath, Swaine & Moore in New York. Edgar studied law at The University of Sydney, taking a particular interest in Indonesian law and receiving an Asia Bound Travel Scholarship to study in Indonesia. Prior to this, after studying anthropology at The University of Melbourne, where he was a recipient of a New Generation Undergraduate Award, Edgar was invited to undertake anthropological fieldwork in Flores, Indonesia, focusing on aid and development work. This experience, which led to an academic publication (in both Indonesian and English), spawned a strong interest in Indonesia.